A video previewing the 2018 iPhone line-up by Shai Mizrachi and 9to5Macunderscores that potential for uncertainty. The clip compares the current iPhone X with dummies of the iPhone X Plus and iPhone 9. Clearly, the iPhone X is the smallest in terms of overall size. Despite the disparity in physical numbers, though, the 2018 quarter was a far greater success financially. Indeed, Apple reported revenues for the three month period from iPhone were $61.6 billion, a whopping 13-percent increaseover the $54.4 billion from a year prior. 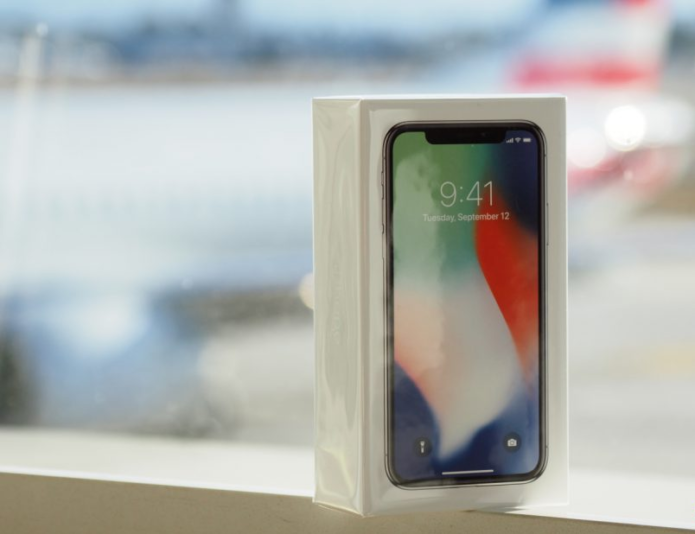 Although it may have sold fewer iPhones, each of those handsets purchased were, on average, more expensive than their counterparts the previous year.